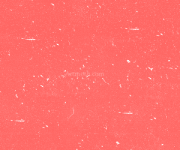 - Glides smooth to condition and moisturize. Define your lips with Luxury Moisturizing lipstick and add to your beauty. This Iman moisturizing lipstick is made from a rich and creamy formula, which gives a beautiful shine to your lips. Sliding easily and smoothly, this Iman lip makeup creates an even and smooth texture on your lips. The Luxury Moisturizing lipstick is a luscious lip-color which lasts for a long time. 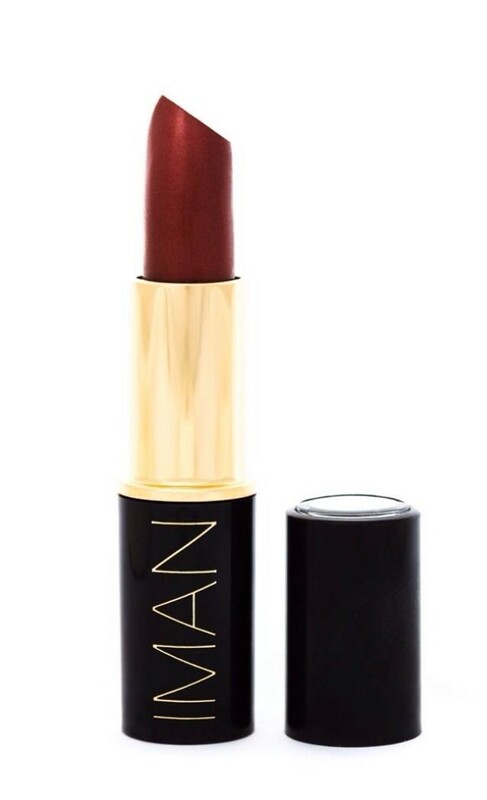 This Iman moisturizing lipstick provides full coverage on your lips leaving them glossy. Easy to use and apply, this Iman lip makeup can be easily carried every where for a quick touchup.